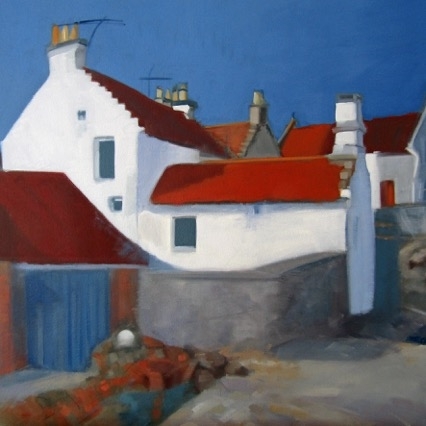 As a professional artist, Pauline Patrick’s landscapes are grounded in her native Scotland and more recently on trips abroad to Provence, Venice and Cadiz. She is also renowned for her Still-life work, executed in a bold, Colourist style, which is both distinctive and instantly recognisable. The Patrick name is synonymous with the finest contemporary Scottish art. Pauline Patrick was born in Helensburgh, Scotland. She trained at the famous Glasgow School of Art under John Cunningham, graduating BA (hons). In 2014 she submitted her doctoral thesis. 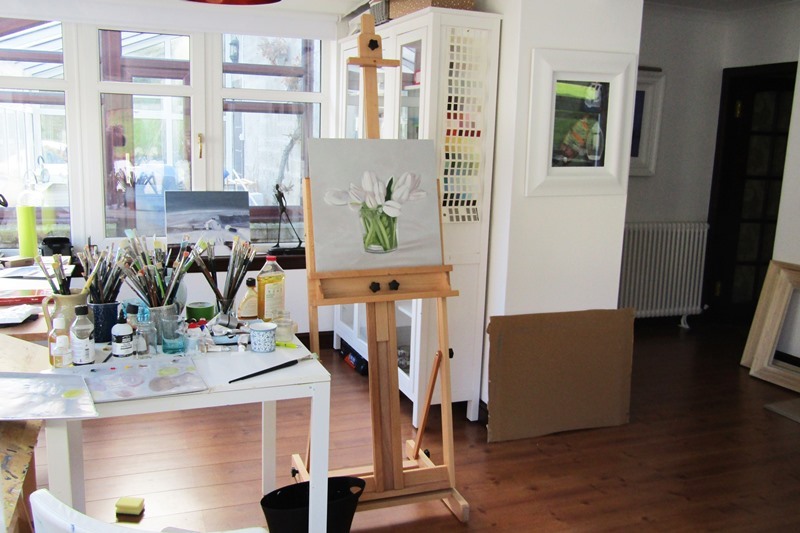 This study included the research methodology of art practice; an experience which led to the realisation that it was time to return to her first love – painting. 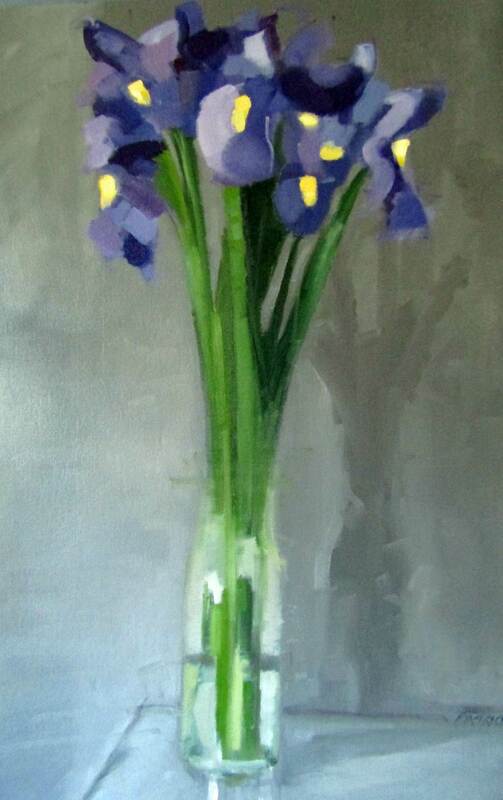 As a professional artist, she is lauded for her still-life portfolio. These pieces are redolent with careful composition, a bold colour palette, and expressive brushwork. 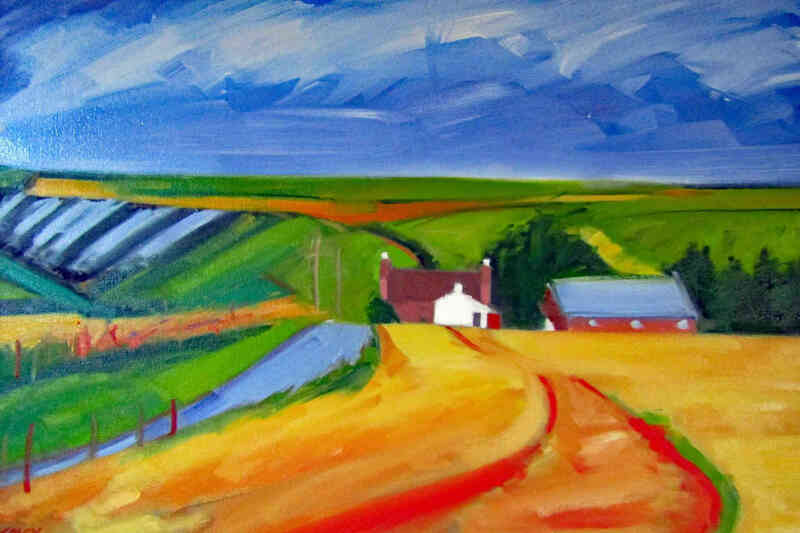 Landscape subject matter ranges from her native Scotland to further afield. Recent painting trips abroad have included Venice, Provence and Cádiz. 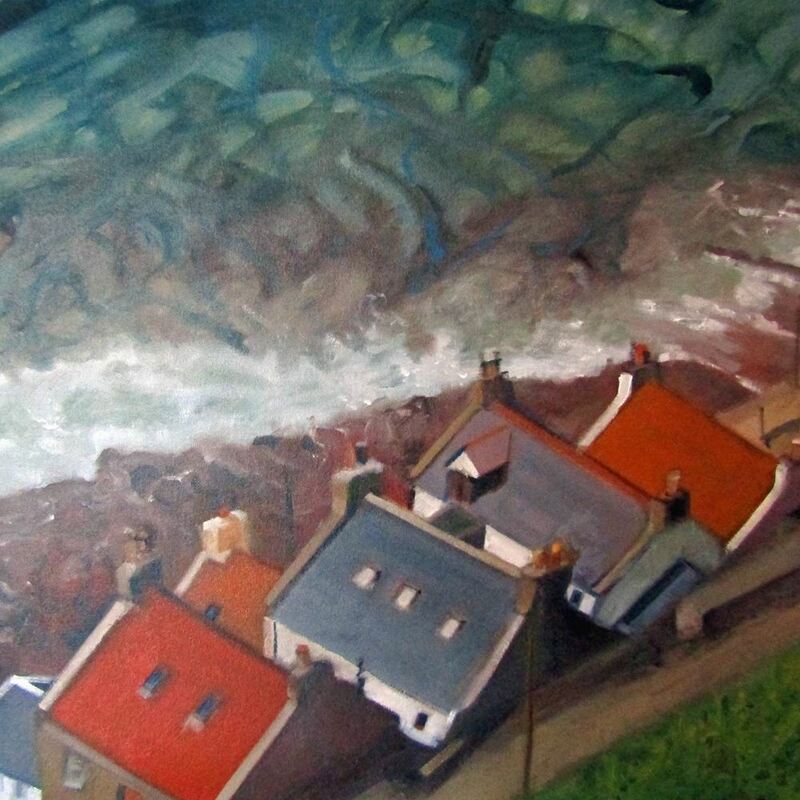 As with other Scottish artists, she was drawn to these locations in search of new inspiration and the opportunity to capture a different light and culture. The landscape work derives from first hand observation in the form of sketching and painting outdoors, later developing these en plein air studies in the studio. Excellent draughtsmanship and the use of rich colour applied with bold brushstrokes create an original, distinctive piece of collectible art. Pauline is represented by leading galleries throughout the UK and is attracting the interest of discerning collectors both at home and abroad.